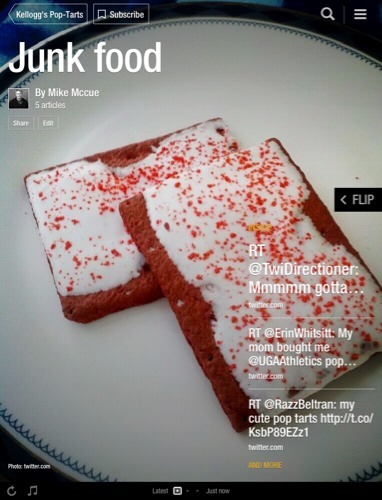 There’s no doubt that the highly-valued Flipboard has been at the forefront of social publishing. With its popular app for the Apple iPhone and iPads, the Silicon Valley startup now has 50 million readers, who use it to elegantly consume content from Facebook, Twitter and a myriad of sources from all over the Web. 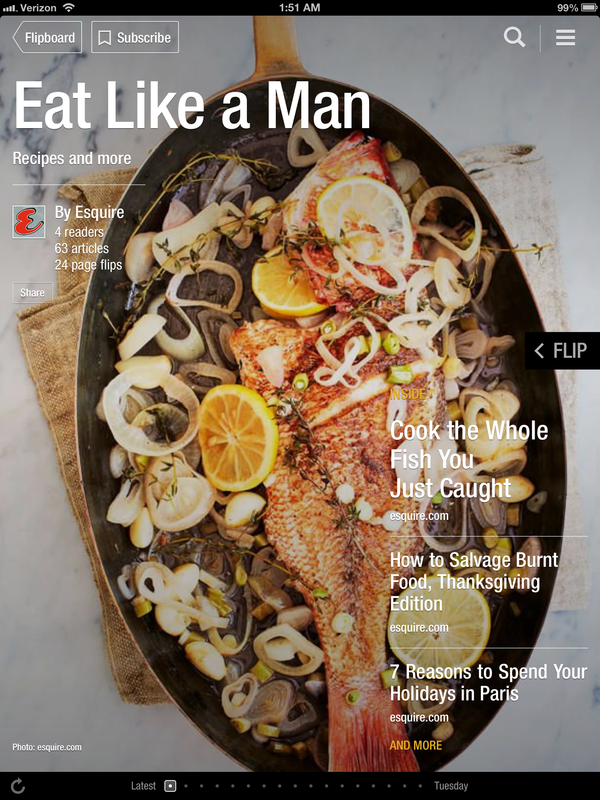 Now, in its new second version, the company is moving from a show-me paradigm to a make-something one, allowing users to “create magazines,” according to Flipboard. In fact, that’s a bit of a broad definition of create — Flipboard 2.0 is more about allowing regular people or professional publishers to curate any kind of magazine in any niche. Using a new “plus” button and a pretty easy interface, it is meant to take self-expression to new levels using video, images, text and even music. 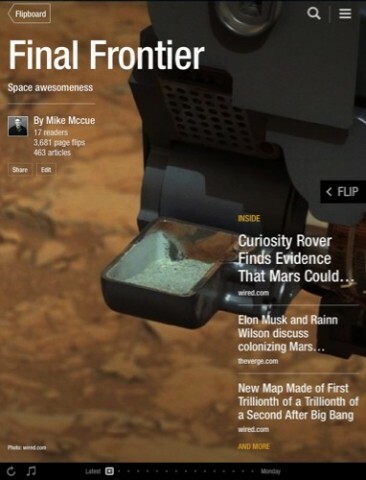 To help grow audiences for these quasi-creators, as well as find stuff to use, Flipboard has also launched a new content search feature. There should be some fun stuff created to keep users flipping on the service, but it’s clear the offering is also a lot about finding more revenue for the startup. Using specialized magazines, for example, publishers can instantly create one-offs of previously published content — from Vanity Fair’s “Royal Weddings” to Martha Stewart Living’s “Home How-Tos” — and presumably sell advertising against it. 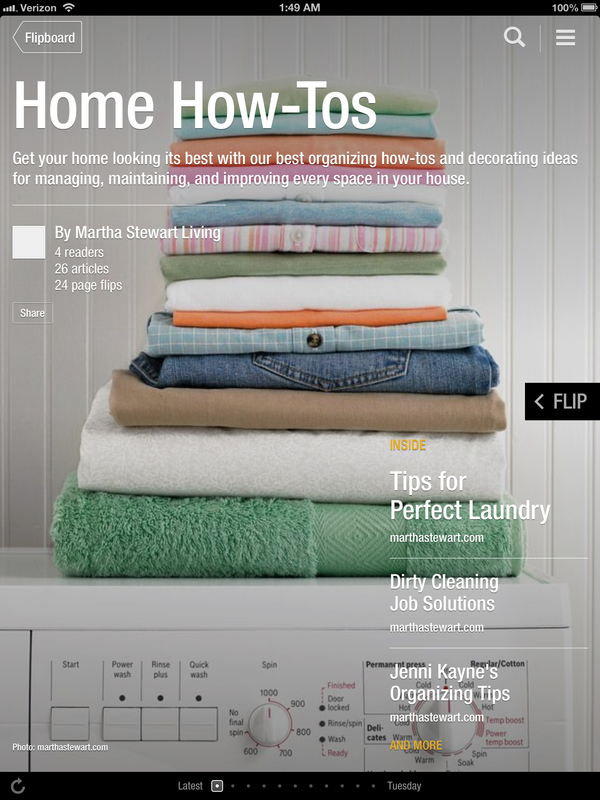 Flipboard has also partnered with crafts retailer Etsy to make what is essentially a prettified catalog, complete with an integrated shopping cart, for which there are all kinds of lead fees. 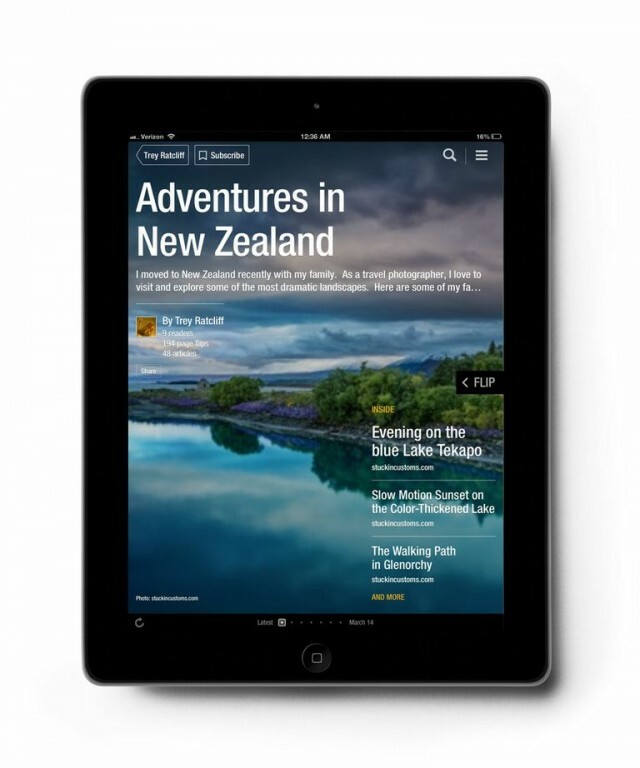 Since it has remained independent so far despite some big acquisition interest, figuring out a solid business plan is important, especially since Flipboard did a massive $50 million fundraising round that valued it at $200 million two years ago. Its investors include Insight Venture Partners, Comcast Ventures, Kleiner Perkins Caufield & Byers, Index Ventures and a spate of well known angels, such as Jack Dorsey of Twitter and Square, Facebook co-founder and Asana co-founder Dustin Moskovitz, investor Ron Conway, actor Ashton Kutcher and the investment company run by former News Corp. exec Peter Chernin.